What is the key to transforming your work life as a leader? Mindfulness. Every great leader’s greatest tool. What is Mindfulness? It’s a simple concept, but the results can be profound. Mindfulness is simply a process of maintaining a moment by moment awareness of our thoughts, feelings, sensations through a kind and nurturing lens. 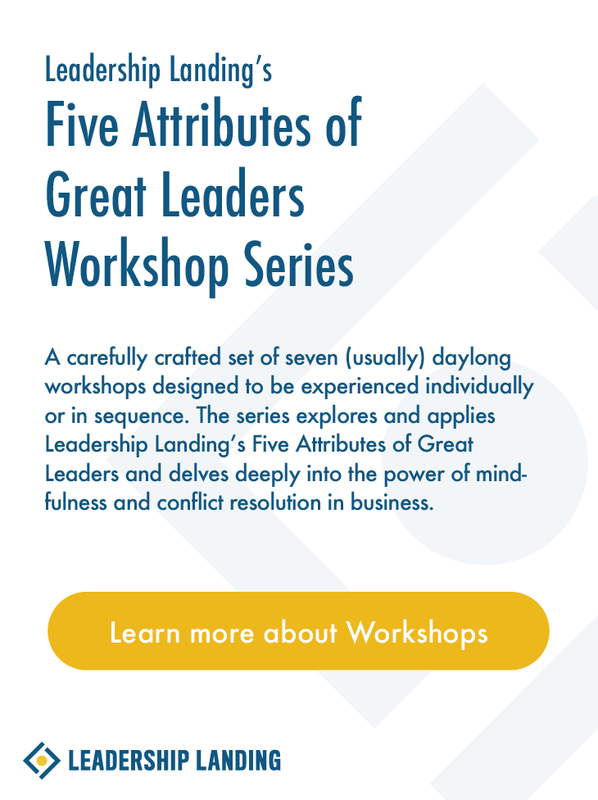 This course is geared specifically to organizational leaders, to teach you the skills you need to help you become more aware of what drives you, and to help you understand what you need to be able to make thoughtful choices that are in the best interests of your organization. This course will strengthen your clarity, your creativity, and your ability to solve problems and make decisions.